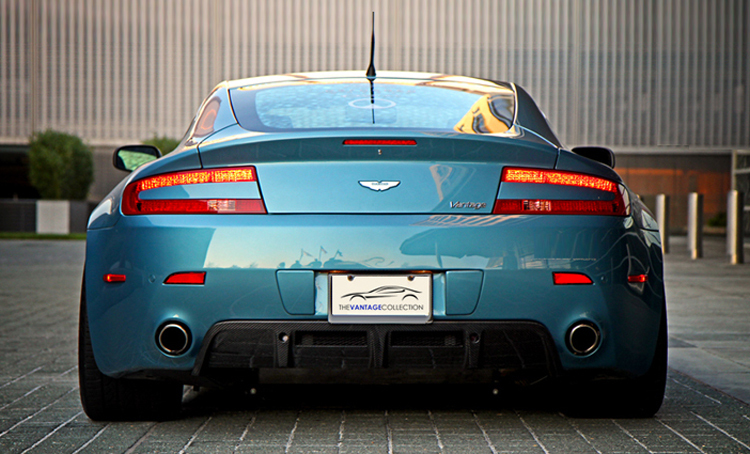 The V2 Rear Diffuser gives the car a more muscular look. The design of the diffuser is reminiscent of the Aston Martin DBS rear diffuser. It has been engineered to fit to the existing brackets on the car, incorporates the rear parking sensors, and the existing mesh. The part is simple and quick to fit. You do not have to remove the entire rear bumper to fit the part.